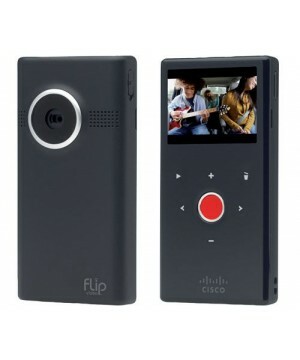 120 mintutes of HD video is able to be recorded on this camera and is stored on the 8GB of built-in RAM. You are able to play back and delete videos on the 2″ anti-glare colour display. Rent a video camera for your next event today – just contact our sales team for more information.